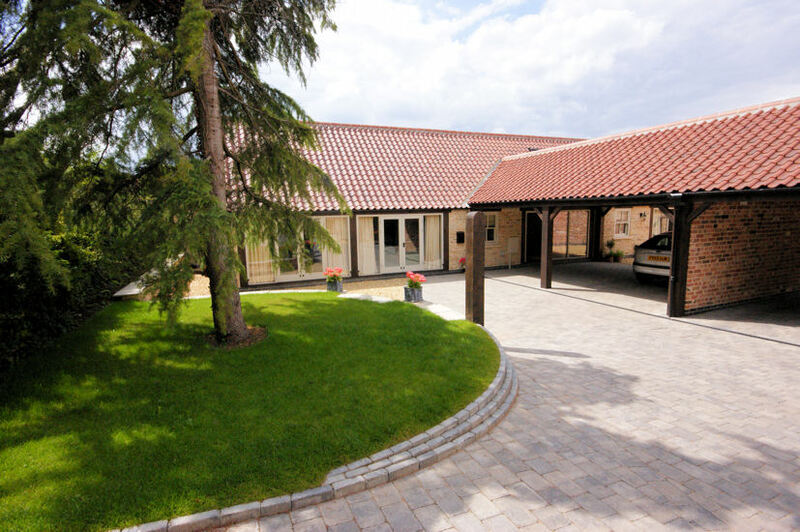 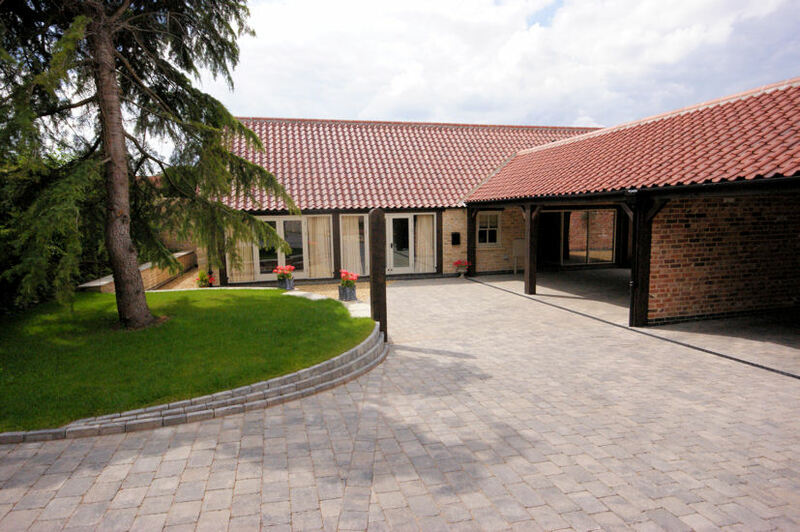 The renovation of The Stables at Heighington was designed to retain many original features and create a modern, open-plan living area. 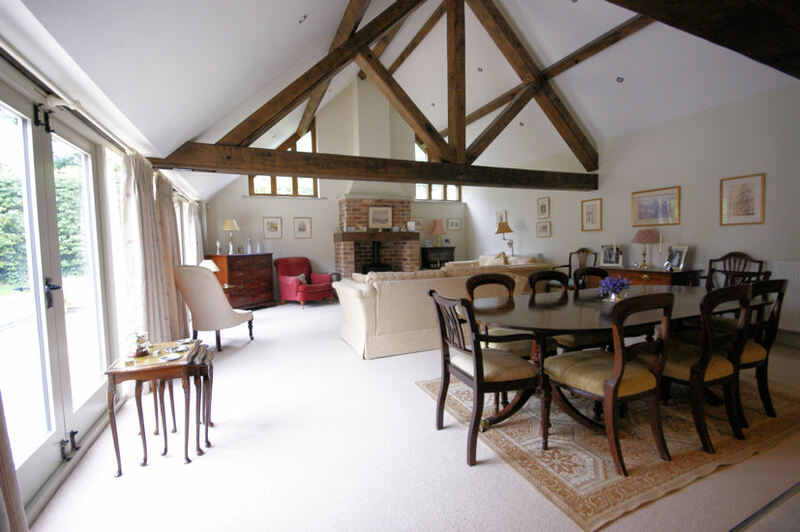 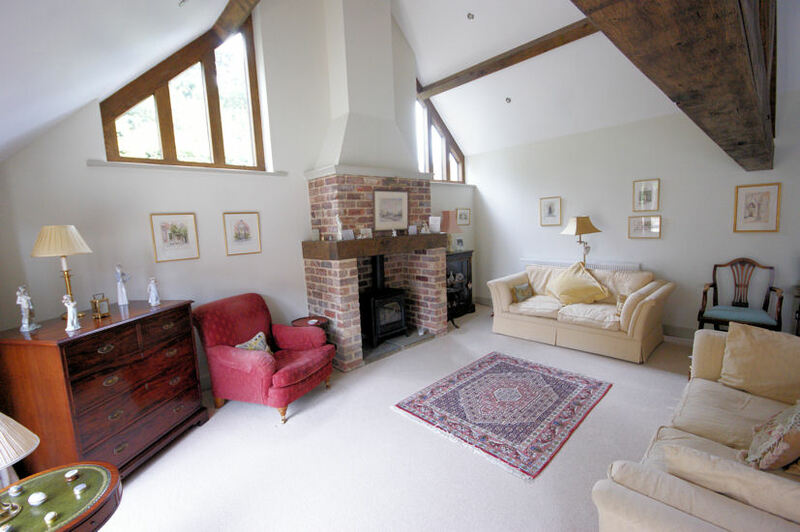 We were able to incorporate many of the building’s original features into the design, such as the exposed wooden-framed windows, beams and roof frame. 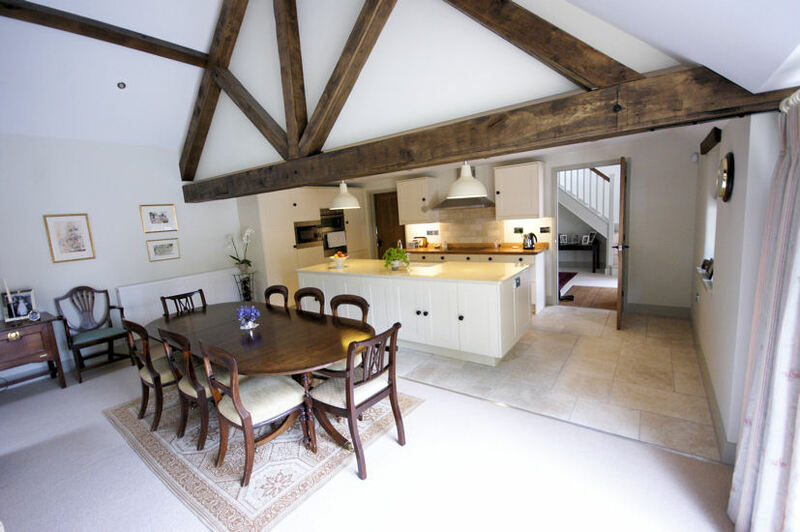 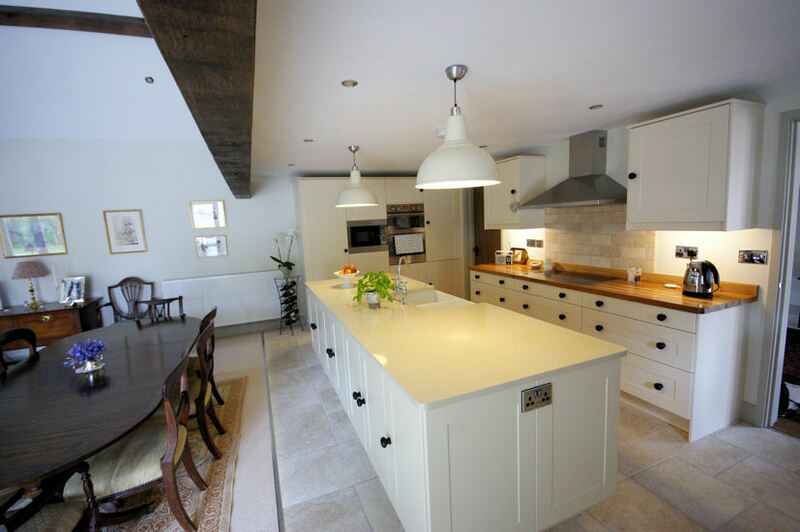 The house was finished to an excellent standard with a luxurious country kitchen forming part of the large, light living space.